The Nismo R32 GT-R was sold as a homologation special for racing starting February 22,1990. 560 total cars were produced, only 500 were sold to the public. This meant that the car was going to be 21 years old, February 22, 2011. 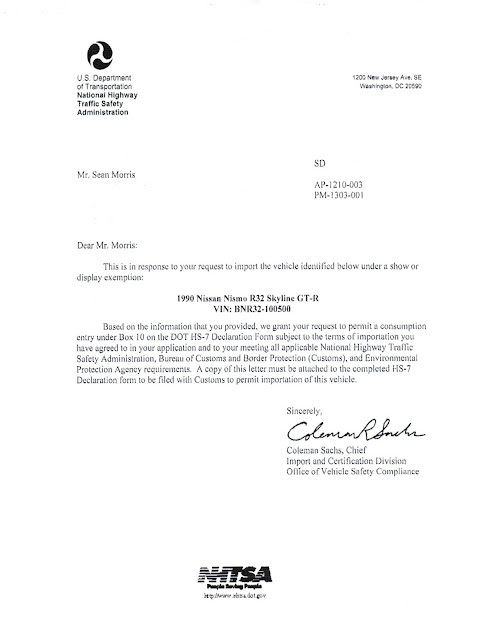 The 500 total cars, and the fact that it was meant as a base for the race cars meant that it was a perfect candidate for the Show or Display exemption. Show or Display was a rule that allowed for certain historically or technologically significant vehicles to be imported to the US on a permanent basis without meeting federal motor vehicle safety standards. 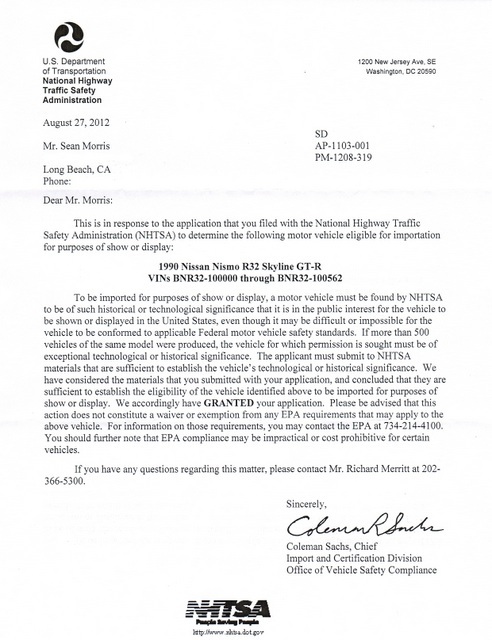 The rules allow for the cars to be driven up to 2500 miles per year, but they still need to meet EPA standards. KH2 - Gunmetal. You can have any color, as long as its Gunmetal. 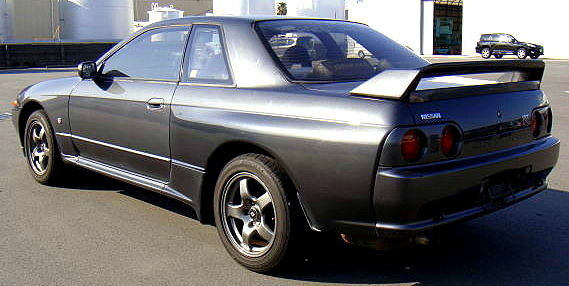 The Nismo has several unique differences from the normal Nissan Skyline GT-R that were done so the car could be homolgated for Group A and N1 racing . These differences distinguish it from the normal Nissan Skyline GT-R’s. 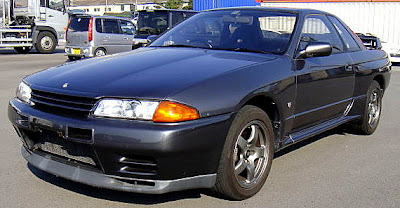 If you are interested in importing a Nismo Skyline GT-R, or any other car under the Show or Display - contact me and I can help you with the process.